Whether you call it wacky, quirky or just plain weird, you can always tell when a city marches to the rhythm of its own drum. And these quirky cities don’t just celebrate their eccentricities, they thrive on them. From weird street festivals to naked swimming parks, some cities revel in being different. And hey, who can blame them? It’s fun to go somewhere so refreshingly outside of the box. 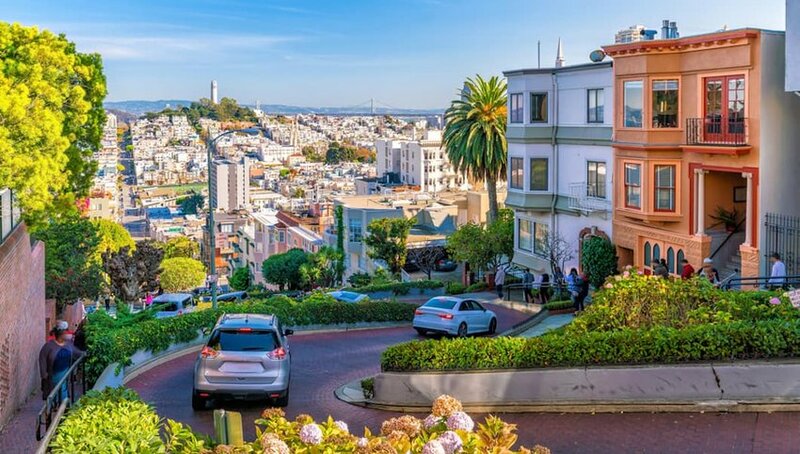 If you’re looking to try something new, look no further than these quirky U.S. cities. Austin may just be the king of quirky. The capital city of Texas is anything but traditional and its unconventional vibe is a breath of fresh air. 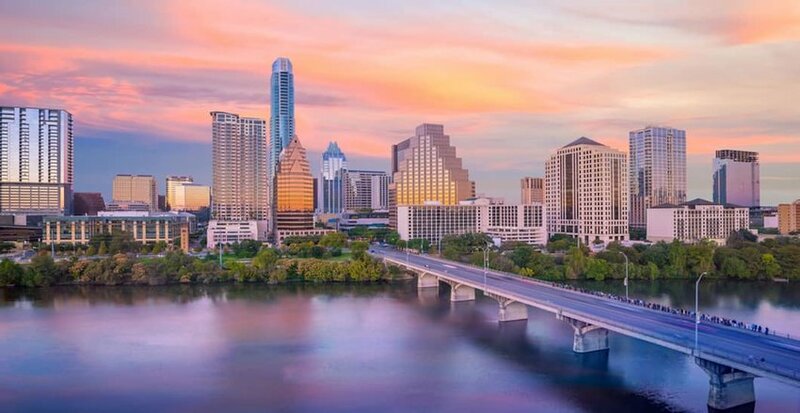 With an outdoor, inclusive graffiti gallery, clothing-optional parks and a resident bat colony, it’s clear that Austin is not your typical Texan city. Plus, the city’s quirkiness extends to its expanding food scene, which is filled with go-to barbecue and food trucks that will make your mouth water. Can’t decide between a cup of coffee or a pint of beer? Perfect. Head on over to Brew & Brew and have both. How about tacos for breakfast? Austin’s many taco joints have got you covered. And as the Live Music Capital of Texas, music lovers of all types will be in absolute heaven. Portland, Oregon is another city high on the quirk-o-meter. Although its residents are eco-conscious and decidedly hip, the city still maintains a laidback and friendly vibe that, when combined with its eccentricities, is thoroughly charming. The city loves to celebrate its strangeness with events like the Portland Adult Soapbox Derby and the World Naked Bike Ride. On Portland’s must-see list are Powell’s Bookstore, Voodoo Donuts, and the incredible Rose Test and Japanese gardens atop the hill. 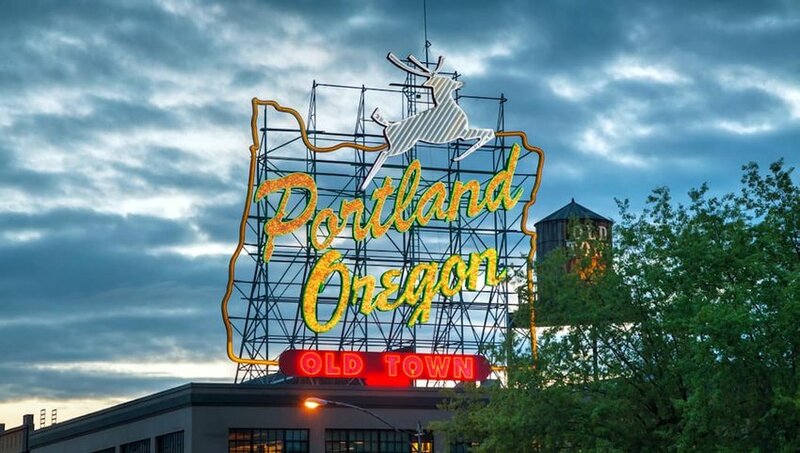 Otherwise, give yourself plenty of time to visit the city’s breweries, coffee shops and food trucks, soaking in the offbeat vibes that make Portland so wonderfully weird. Santa Fe’s eccentricities are indebted to the many artists who inhabit this small, New Mexican city. An enclave for artists and art-lovers, the city is awash in color, from the hanging ristras around every corner to the galleries filled with vibrant works of art. On Saturday mornings, head to the Railyard District to check out Santa Fe’s local markets, including the farmers market brimming with vegetables, and the artisan market featuring handcrafted jewelry, goods and artwork. Next, head to Meow Wolf, an art collective filled with unconventional installations. 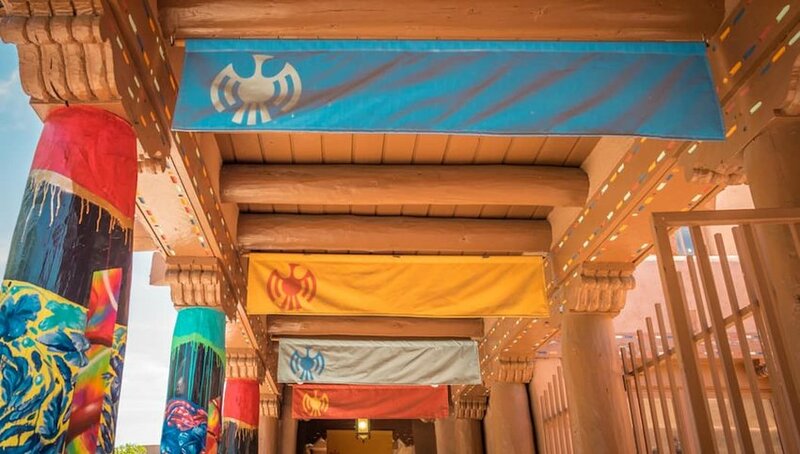 This immersive experience needs to be seen to be believed and is the crowning achievement of Santa Fe’s eclectic art scene. 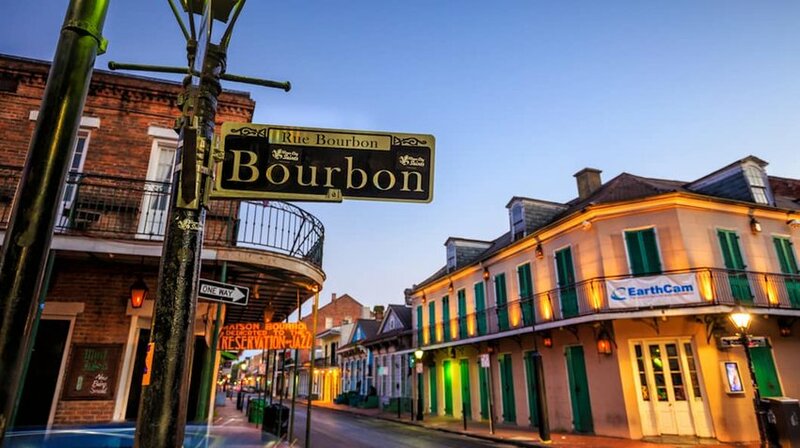 After spending time in New Orleans, there’s no doubt that you will want to return to this vibrant city. Despite the hard times New Orleans has had to withstand, the city itself feels like a joyous celebration. All of the elements that define New Orleans, its music, history and food, meld together to create an offbeat and lovable vibe. Filled with voodoo shops and historic cemeteries, fans of the paranormal will love touring the city’s many strange sites — from Marie Laveau's House of Voodoo to the haunted LaLaurie Mansion. And if you’re lucky enough to witness a New Orleans jazz funeral, an exuberant parade celebrating life and honoring death, then you have hit the jackpot. Although San Francisco is now considered a tech industry mecca, its unconventional roots are still palpable. Perhaps its the remnants from its free-wheeling hippie days, when Haight-Ashbury was the epicenter of the city’s growing counter culture. And while the city’s hippies have been replaced by hipsters, the city’s unconventionality is still thriving. From the How Weird Street Faire, a giant block party dedicated to “letting your freak flag fly,” to the Bring Your Own Big Wheel Race, a street race where adults dress in costume and race down a hill on bikes made for children, San Francisco is anything but “normal.” And what is normal anyway? In San Francisco, it’s being true to yourself —whoever you may be — a concept which plays a large role in the city’s unorthodox culture.